Jenni oversees the music for our informal worship service, Church in the Round, and can be seen leading the band and singers from the keyboard. Jenni is an Assistant Professor of Voice at Wingate University where she teaches applied voice, lyric diction for singers, vocal pedagogy, and maintains a private studio of vocal students. She taught at Winthrop University and for the Opera Carolina Academy Workshop and remains an Opera Carolina Academy Affiliated Teacher. Her primary doctoral research was in American art song settings of letters written during times of war, including settings by Alan L. Smith, John Kander, Lee Hoiby and a new work by James Kevin Gray. As a soloist, Ms. Hough is active in both recital and oratorio including singing soprano solos for Carmina Burana, the Mozart Requiem, and Handel’s Messiah. 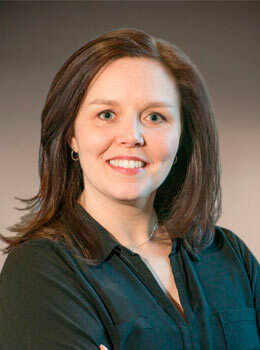 Jenni is active in the National Association of Teachers of Singing. Jenni resides in the Charlotte area with her husband, Michael, and sons, Miles and Cole.